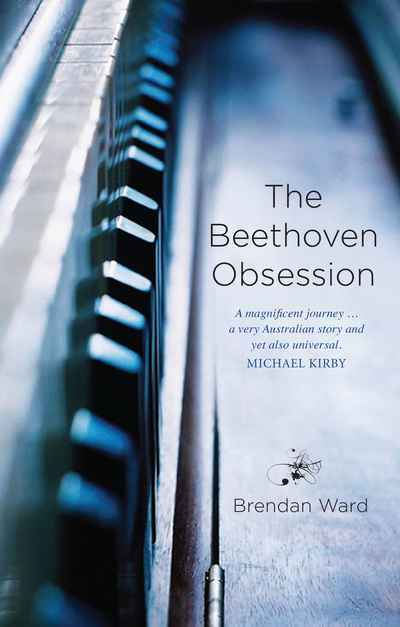 The Beethoven Obsession tells the story of how the greatest piano music ever written acquired a unique Australian voice, played on a revolutionary grand piano that shook up the conservative music establishment. 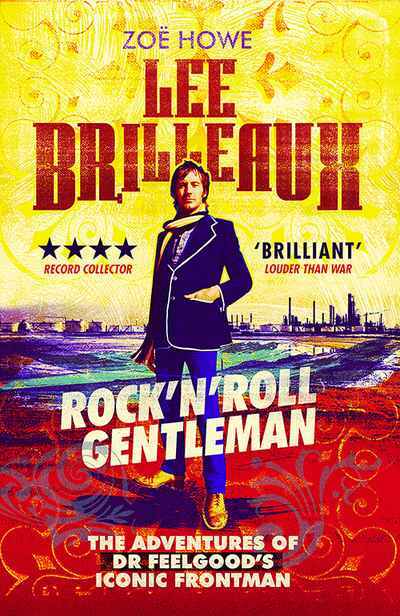 It is a fast-paced drama of frustration, envy, rivalry, struggle and success, starring a self-taught child prodigy who sold condoms and contraband to advance his studies; a fanatical inventor who took apart pianos as a child to examine their ‘gizzards’; and a TV cameraman who became a music entrepreneur to translate the music he loved into an Australian first. Their unorthodox, historic odyssey created multi-award-winning, best-selling albums and changed their lives forever. 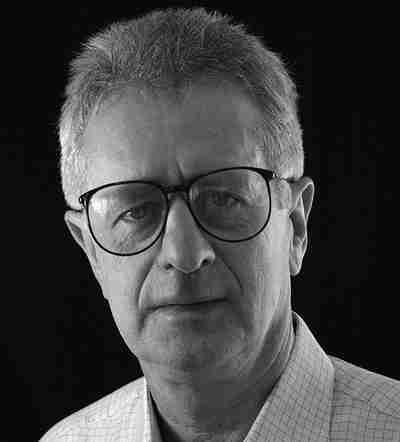 Brendan Ward spent much of his working life in the film and television industry. His obsession with Beethoven's piano works has resulted in an award-winning series of classical bestsellers.